from Hunter's "happy Little winemakers." 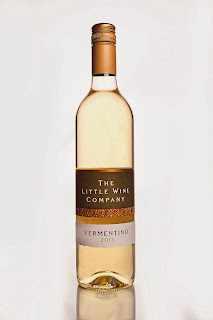 A GROWING band of Aussie makers are broadening their portfolios with an interesting white of somewhat ancient Mediterranean origin, Vermentino that's a flavoursome late ripener hailing from Liguria, Tuscany, Sardinia and Corsica. 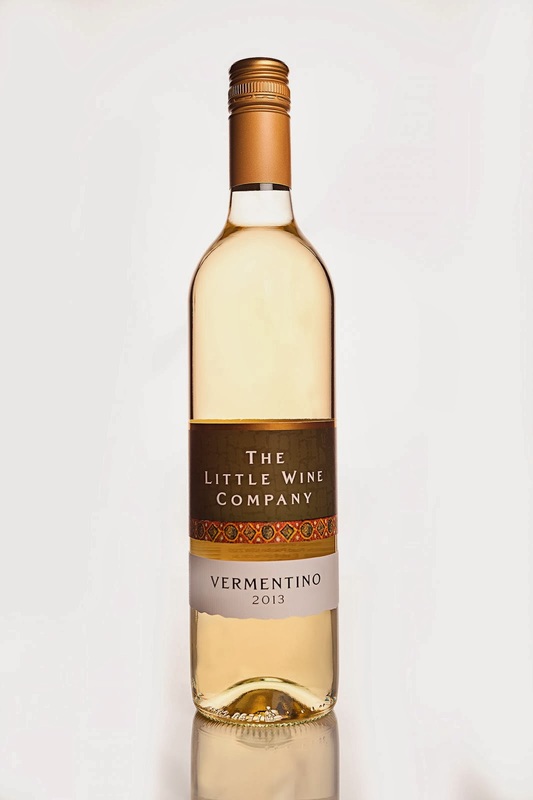 The Little Wine Company in the Hunter Valley have just released their first Vermentino, a 2013, and it's a ripper drop that shows why the variety is gaining popularity here – although as owners and winemakers Ian and Suzanne Little say, leaving the fruit (from the old Roxburgh vineyard in the Upper Hunter) to be picked so long after all the other whites were well off the vines, it had them looking at fruit that appeared so weather-beaten it had them wondering if they'd done the right thing. But already intrigued with the variety after visits to Italy, they were amazed at just how fragrant the resultant juice proved to be, leaving them "happy Little winemakers." A rewarding drop with citrus, herb and mineral flavours – but be warned there are three things you need to bear in mind: never think of the cellar, small glasses nor petite sips with this one. Instead buy it, chill it, pour it into a big glass, and relish it by the mouthful. ideal with that Sunday roast. And on the table match it with deep-fried calamari or roast pork. Excellent value at $26. ONE TO NOTE: ANOTHER Hunter Valley maker, the Scarborough Wine Company has released a 2011 Black Label Shiraz that's rich with classic Hunter red berry flavours, pepper, spice and identifiable but not over-the-top tannins. A very stylish wine, it also reflects the fact it's one made from wonderfully-flavoured fruit off mature vines, giving it what its makers note is it's rewardingly "seductive, savoury style." Pay $29 and enjoy with hearty-flavoured Sunday roasts (lamb, pork or beef) or game bird dishes; and don't hesitate to think about an extra bottle or so to put in the cellar for rewarding development and enjoyment over the next five to eight years.